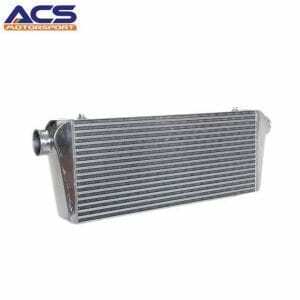 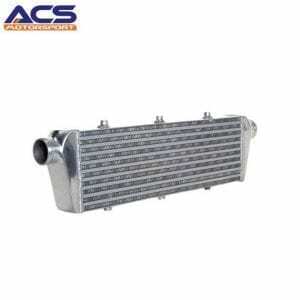 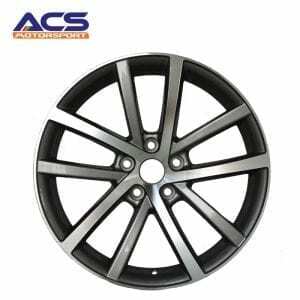 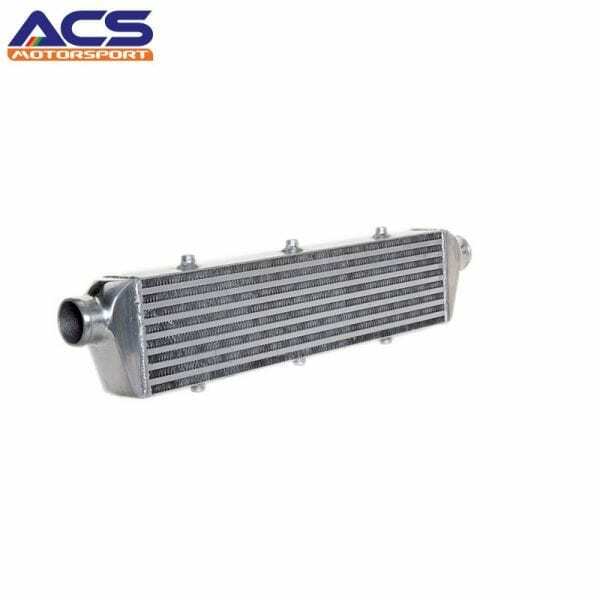 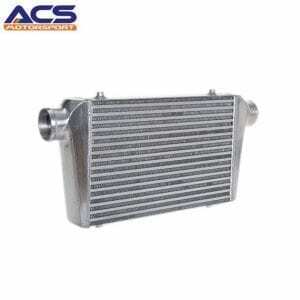 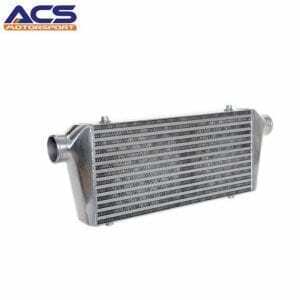 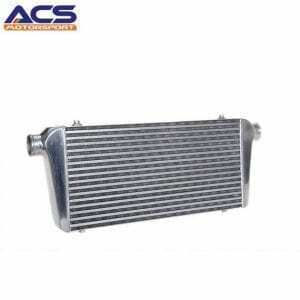 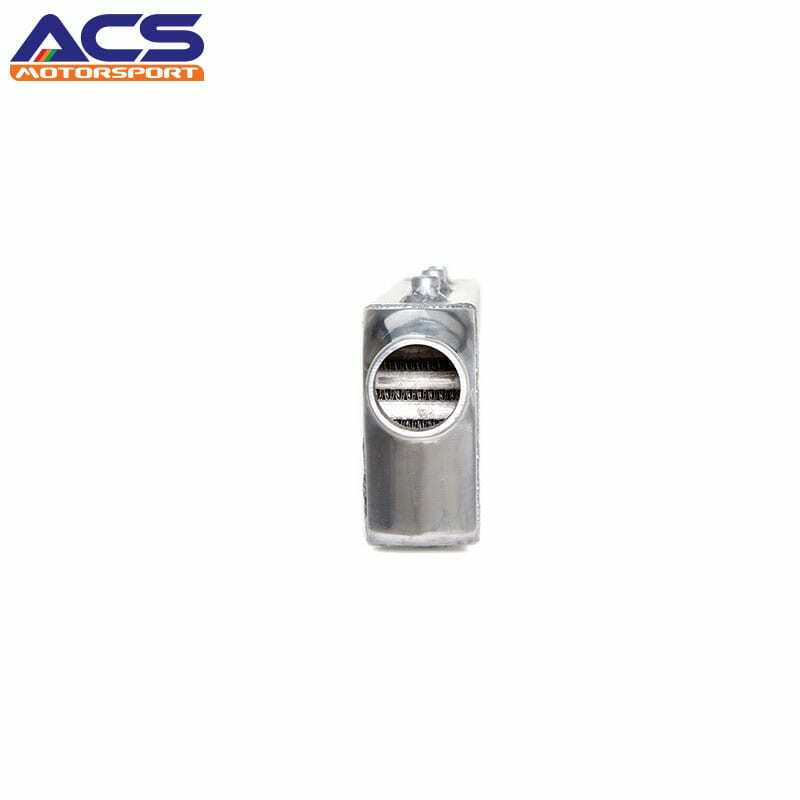 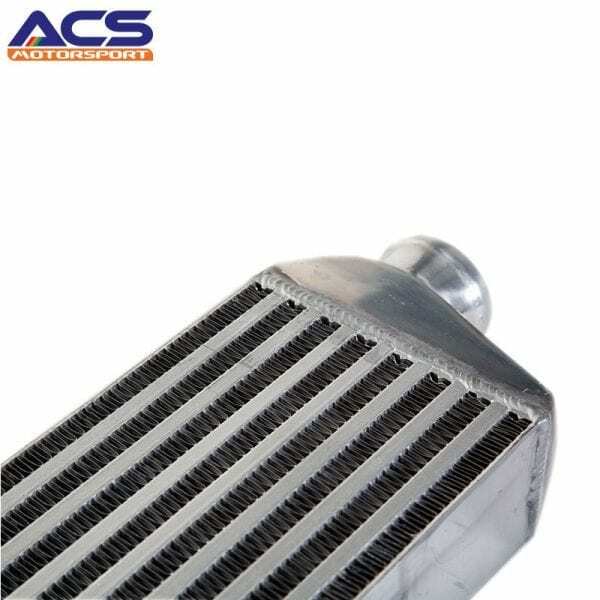 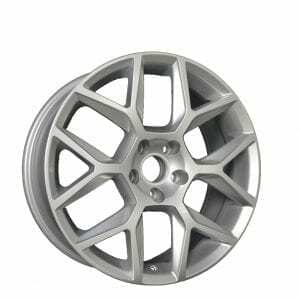 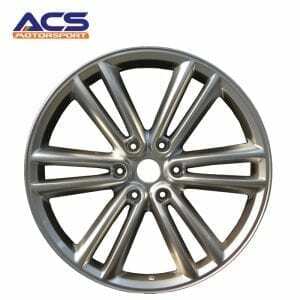 “our intercoolers are made with high quality aluminum materials and are designed to offer the best performance results yet still maintaining low competitive prices. 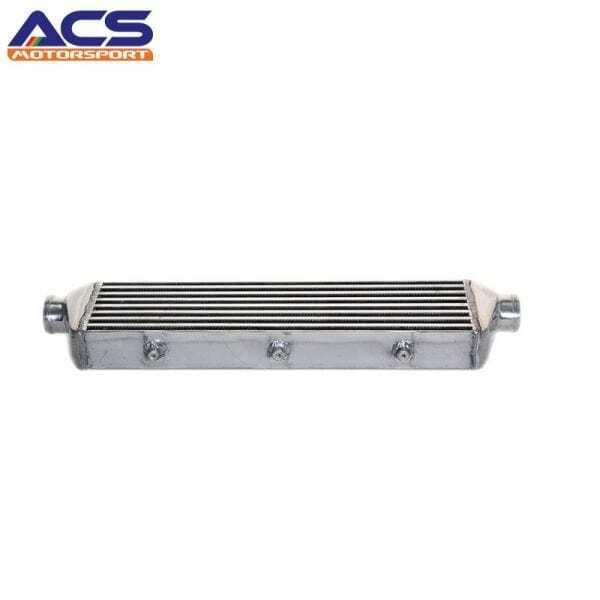 Our intercooler are fully tested using superflow’s industry leading SF1020 flowbench. 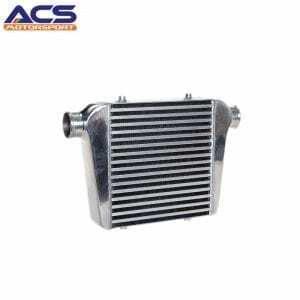 Our turbo kits using the same intercoolers are also tested with superflow’s SF-Powermark engine dynamometer.